Book News: TV Pitchman Kevin Trudeau Jailed For Diet-Book Lies : The Two-Way Also: Stephen King reveals his greatest fear; Margaret Atwood on Dave Eggers; Casey N. Cep on Flannery O'Connor. 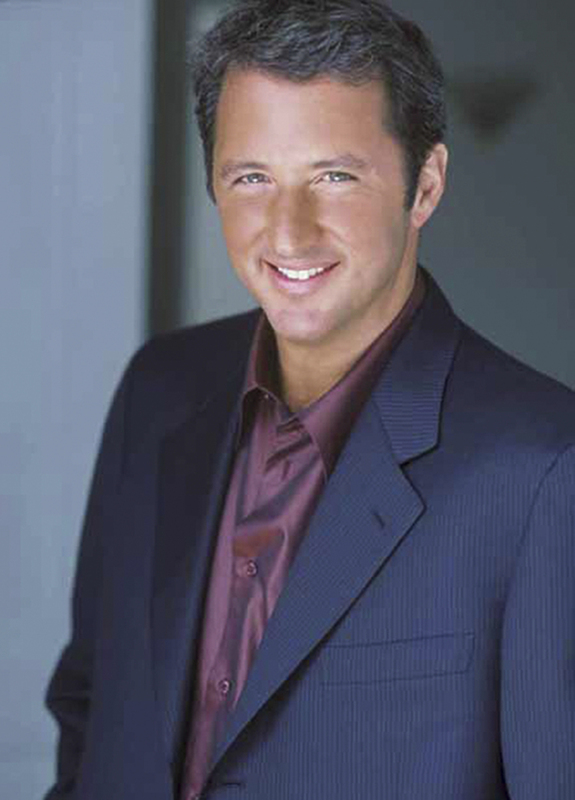 Author and infomercial pitchman Kevin Trudeau. Jurors in Chicago found author and infomercial host Kevin Trudeau guilty of criminal contempt Tuesday for making false claims about his book, The Weight Loss Cure They Don't Want You to Know About. In a series of infomercials, Trudeau claimed the book revealed a "miracle substance" discovered in the 1950s and kept secret by food companies and the government that allows people to eat anything, not exercise and not gain weight. In fact, the book prescribed daily exercise and a 500-calorie-a-day diet. Trudeau was charged with violating a 2004 court order prohibiting him from making false claims regarding his book. In an unexpected move, U.S. District Judge Ronald Guzman had Trudeau taken into custody immediately after determining that the author, who prosecutors think has millions of dollars stashed in overseas bank accounts, was a flight risk. Margaret Atwood writes about Dave Eggers' The Circle and the "prison" of living in public: "Publication on social media is in part a performance, as is everything 'social' that human beings do; but what happens when that brightly lit arena expands so much that there is no green room in which the mascara can be removed, no cluttered, imperfect back stage where we can be 'ourselves'? What happens to us if we must be 'on' all the time? Then we're in the twenty-four-hour glare of the supervised prison. To live entirely in public is a form of solitary confinement." Master of horror Stephen King tells Agence France-Presse what he is most scared of: "I'm afraid of Alzheimer's. Declining mental ability, that scares the heck out of me." Casey N. Cep considers Flannery O'Connor's A Prayer Journal: "The journal is chiefly an interior one, a record of a Christian who hoped the rightful orientation of her own life would contribute to righting the orientation of the world. O'Connor yearns for prayer to come effortlessly, even while exerting great intellectual effort to understand and induce it. 'Prayer should be composed I understand of adoration, contrition, thanksgiving, and supplication and I would like to see what I can do with each without an exegesis.' Confessing that her mind 'is a prey to all sorts of intellectual quackery,' she asks for a faith motivated by love, not fear: 'Give me the grace, dear God, to adore You, for even this I cannot do for myself.' "
Daniel Mendelsohn, writing with Francine Prose on authors who use pseudonyms, argues that literary critics should consider an author's reputation and entire oeuvre, not just the book in front of them: "The critical urge to see family resemblances in an author's work arises from a psychological insight: The creative mind is, like all minds, coherent, even if its coherences aren't apparent. Like a psychotherapist, the critic looks for patterns, themes and repetitions not only within a work but across an artist's career in order to uncover the hidden unities."